Hi Gary, do you have the RSS link for your podcast by any chance? Not everybody uses itunes for podcasts. I would like to subscribe to your series as I find the podcasts informative. Thanks! 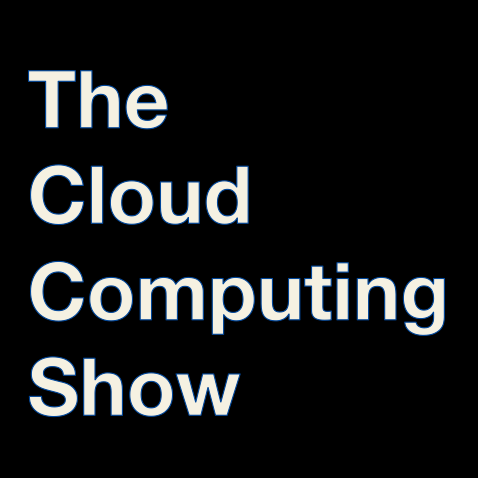 Do you happen to know to when will be the next cloud computing show?